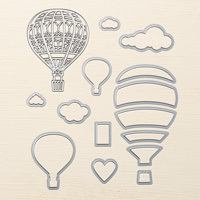 Treehouse Adventure Photopolymer Stamp Set by Stampin' Up! Build a tree or a tree house or just a house or something completely different with this versatile stamp set. Let the adventure begin!